Visiting a new city is an awesome experience with streets and sites to explore, local food to taste and a whole new cultural discovery. Upon visiting a new state, it is typically exciting to see it’s most visited historical sights and buildings, taste the local street-food and experience the music and dance-halls than to visit an ancient museum for a peep into the hoary past. You may be guilty of binging on The Americans? Do you crave for more of the Bourne Saga collection? Do you remain engrossed with the revelations of the sinister Russian- tampering saga of the 2016 U.S. elections? If so, you are already a big groupie of this cool museum called International Spy Museum, located in the nation’s capital. The museum is headed by the ex-Directors of KGB, NSA and CIA and the museum has the world’s biggest collection of spy artefacts and international espionage memorabilia on display for the public. Their sole aim is to educate the public about the history, craft, guile and offbeat practices involved in espionage over the years. 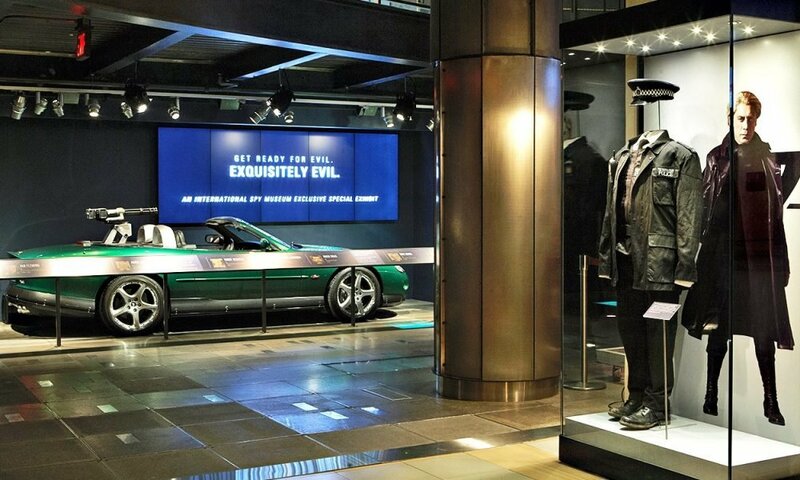 The exhibits center around both real and fictional espionage spymasters and characters throughout human history. For instance; all of the James Bond villains show up here, as do over 100 artifacts used in the original movies. We absolutely loved the collection of actual spy gadgets such as the buttonhole cameras, lipstick pistol, cleverly disguised homing devices and a letter from President George Washington written in 1777 requesting for the creation of a formidable spy network for USA! Neon defines Las Vegas and nothing says ‘Vegas’ better than neon. If you’re a Vegas fan and its extra-bright lights, this museum should be on your visit list when in town next time. The Neon Museum’s aim is to preserve and protect the city’s history through its veritable collection of old neon signs, which used to once shed its lights on this iconic city. 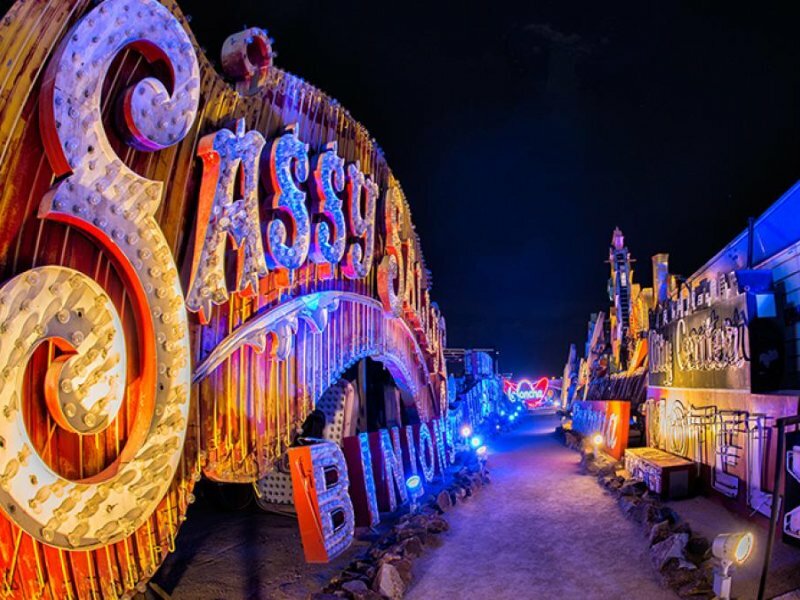 Have a walk through Neon Boneyard and see signs dating to the 1930s, to learn about the design, history and designers behind these colorful creations. You will also see old signs refurbished and displayed on the premises. A de-lightful history! Certainly not for the squeamish, these twin morbid museums appeal to those fascinated by death. If you’re easily disgusted and squeamish, this museum is avoidable although it has some very interesting attractions, if this sort of stuff appeals to you. Created to educate people about death in the country, the death museum has serial killer artwork, crime scene photographs, coroners’ and morticians’ equipment, and even has Mason family memorabilia. The museums in New Orleans and Hollywood are totally different with only authentic artifacts and no replications! 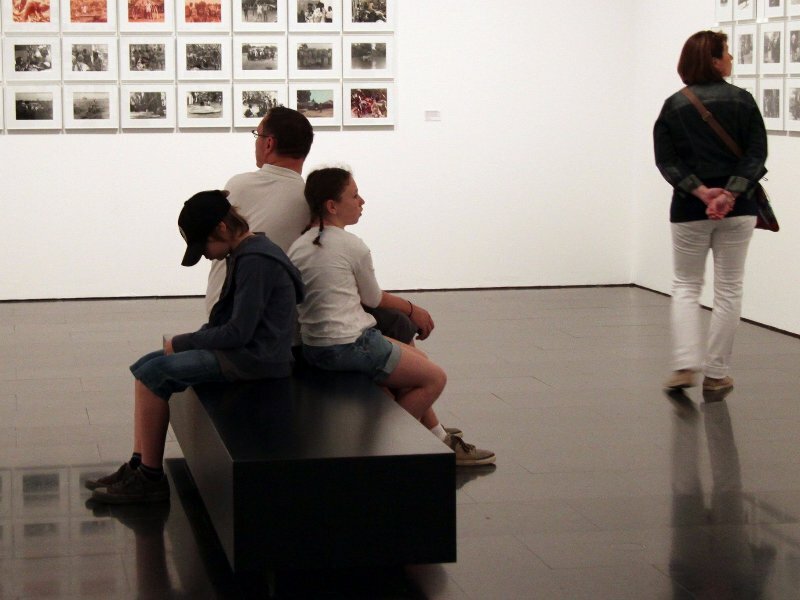 While it sounds counterintuitive, MOBA entertains in a wacky way most other museums don’t. The authentic so-bad-that-it’s-actually-sort-of-good art collection will make you wonder what the artist’s concepts and inspirations were. This museum aims not to make fun of the artists, but rather presents their wildest efforts in a fun and light-hearted manner. 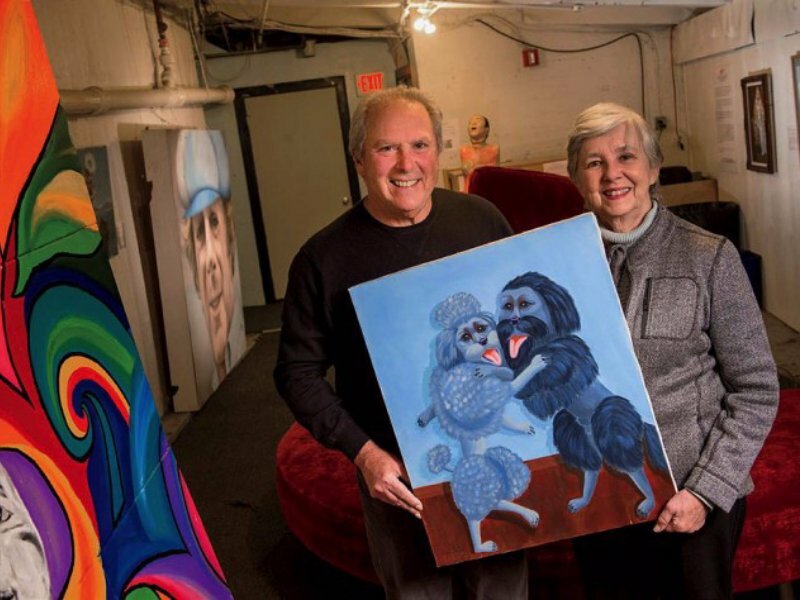 Some of the paintings include two dogs dancing the tango (shades of Kiss), a woman riding atop a lobster and another painting depicting a race between a centaur and a biker. Further, the snarky descriptions under these art pieces provide sheer entertainment. Everybody loves the annual polar bear ads from Coca-Cola that make their debut during the holidays. One highlight for most visitors is their picture with the cuddly star at Atlanta’s The World of Coca-Cola museum. From interactive exhibits to old Coca-Cola memorabilia and a live bottling process display; Coke fans will definitely appreciate what’s on offer. Taste It! Arena is a fan favorite where the visitors can sample from 100 different international and domestic colas made by the Coca-Cola Company. If unable to visit NOLA during Mardi Gras, then do check out the museum that showcases Mardi Gras like no other place. 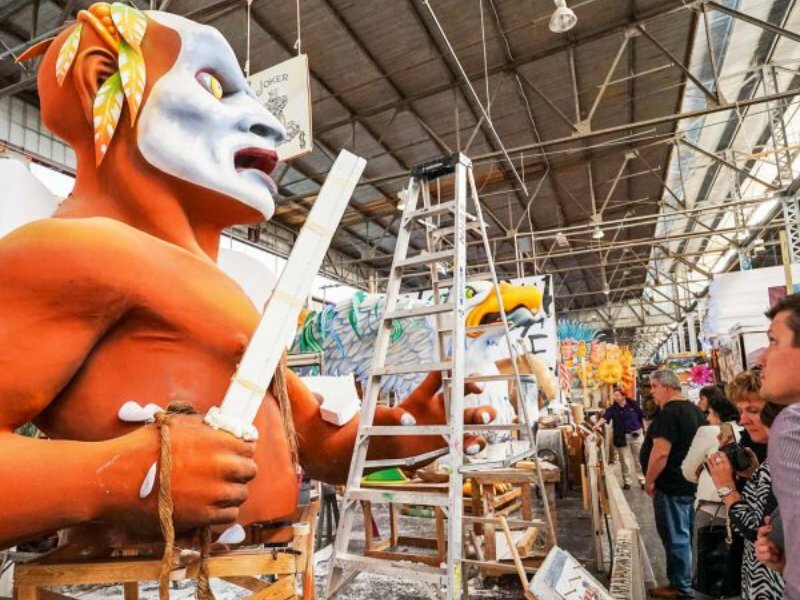 To give curious visitors a behind the scenes sneak peek, this museum showcases the tireless work and complex art that makes the superb parade floats for Mardi Gras. The then-workshop, now-museum offers tours to the float collections as also the opportunity to see the sculptures and artists to work and create amazing props and floats for the next year.